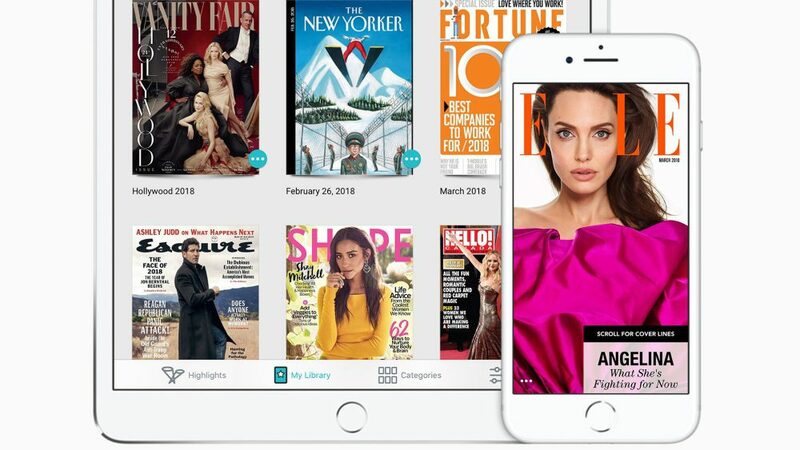 Apple today announced it signed an agreement to acquire Texture, the digital magazine subscription service by Next Issue Media LLC, which gives users unlimited access to their favorite titles for one monthly subscription fee. Texture brings over 200 of the world’s best magazines to life, providing an easy way for users to read high-quality stories and entire issues of their favorite titles. With Texture, users enjoy the magazines they know and love, while discovering new content that fits their passions and interests.